Want to create fake email address in seconds? Don’t worry!! 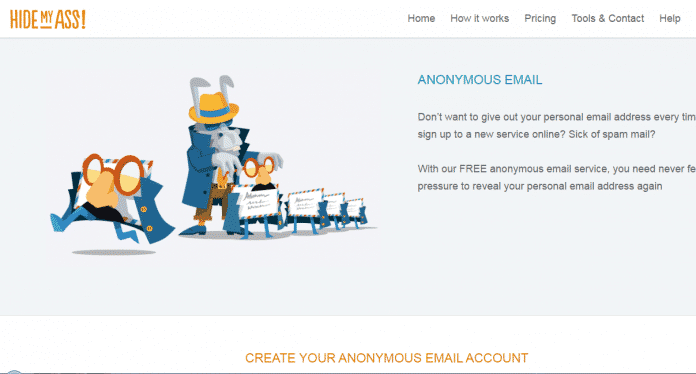 In this amazing article, we listed 18 best sites to create fake email address in seconds. You can use these fake email address to stay away from spammers. So read on the below article completely to get the benefit. You may also like best Wi-Fi hacking apps for android. Here below we have listed top 18 websites that you can use to create fake or temporary email address. You can also create self-destructing email addresses. The best thing is these websites don’t ask for your personal details to create a temporary email address. You can use these temporary email addresses to stay away from spammers. 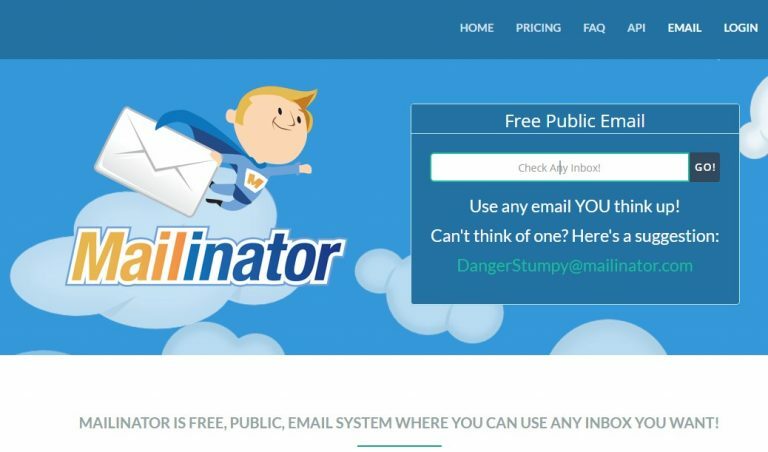 On the top of this list we have Mailinator. 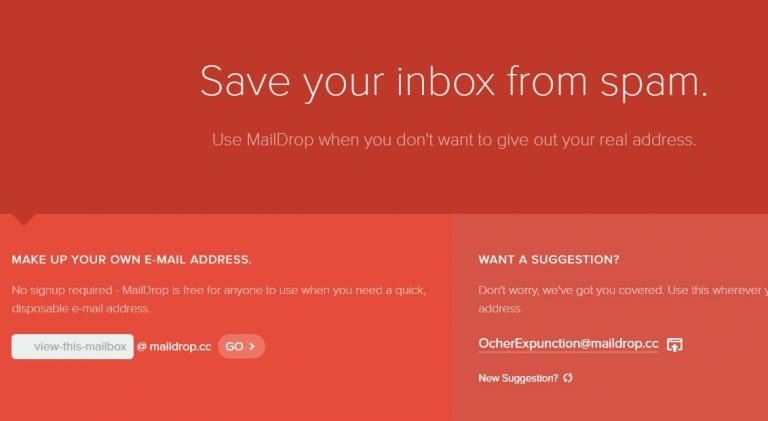 This inbox service will let you use temporary email address with its Mailinator extension. Using this temporary email address, you can receive email address and look for contents and much more. After a certain period, both the temporary email address and the content received will be expired. Here we next ThrowAwayMail. This service will provide you a random email address that you can use for other purposes. According to its name and functionality, after 24 hours, both the email addresses and messages will be expired. From its name, it is clear that it will let you create temporary email address which will be disposed after a certain period. You will find minimalist and user-friendly interface along with its site. 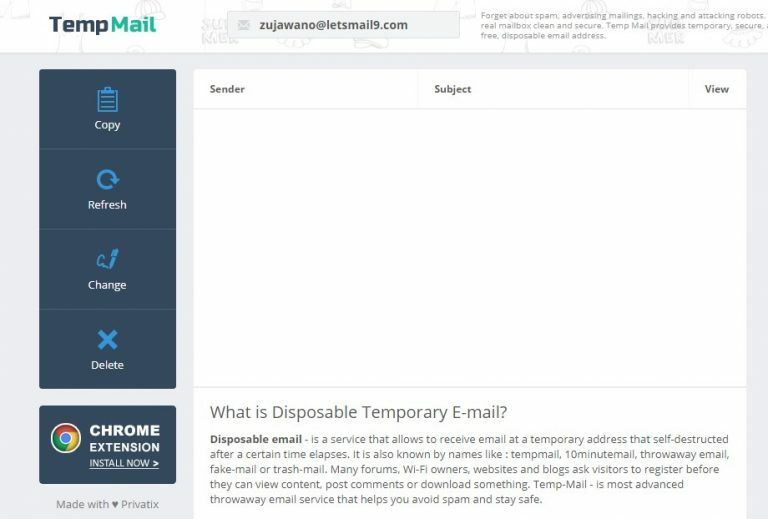 Your temporary email address will be ended with @dispostable.com and you can choose the user name of your choice. Fake Mail Generator is one of the ideal website for temporary email address user. This website offer a good number of benefits like you can limit the expiration of temporary email address. You will find this website free of any advertisements. It also offers a stress free environment because it automatically generates temporary email address for users. 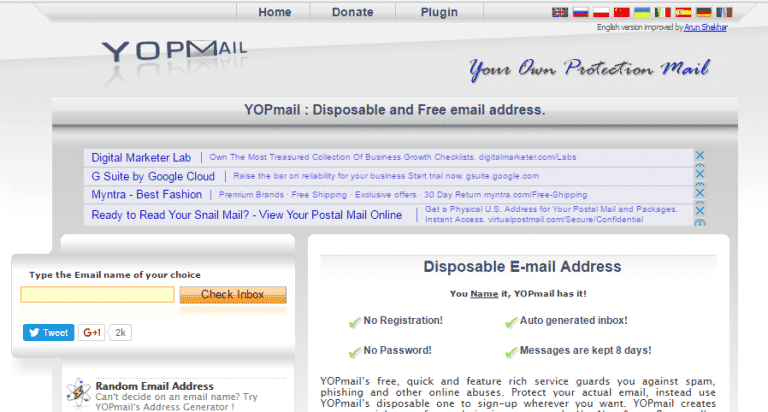 Here we have another best temporary email address generator website called Yop Mail. Your messages with you have received using Yop Mail’s temporary email address will be expired after 8 days. Apart from that you can manually give name to your domain name. 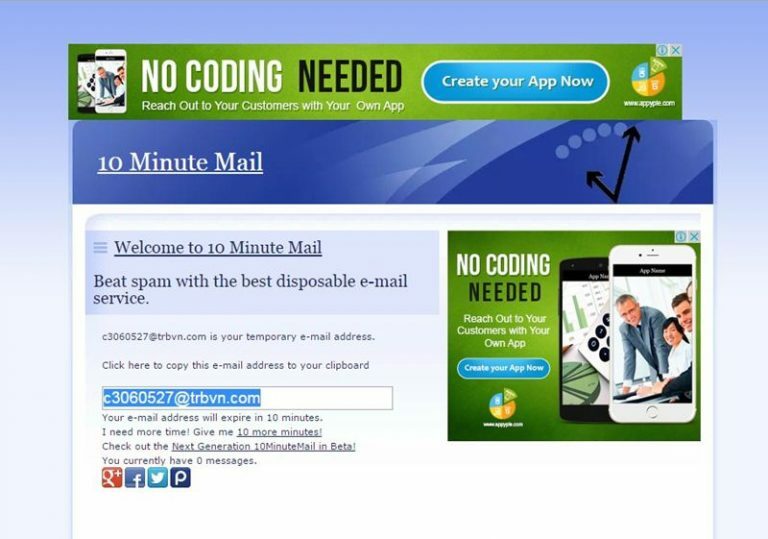 You can use its temporary email address to keep distance from ads, spammers. You may also like How to remove password from remove file. This will work as a shield against spammers and advertisements because you will easily get automatically generated domain names. You can use these temporary email address as a weapon against phishing and you can use this website for free. Here we have 10 Minute Mail. 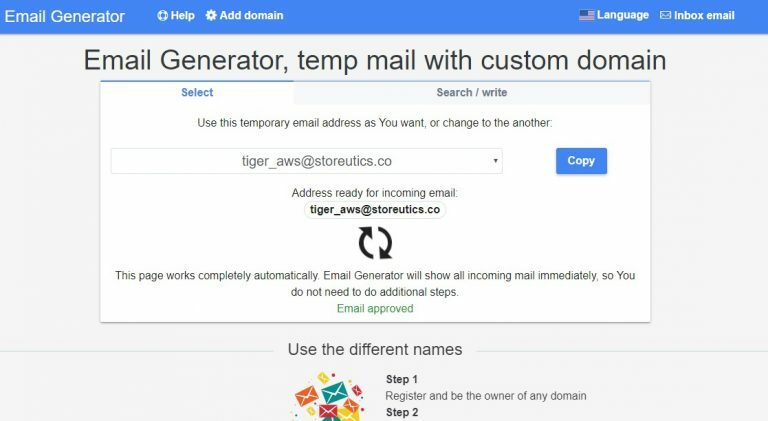 You can use this service for generating temporary email address in order to send and receive messages, mails. After 10 minutes, the email address will be expired. 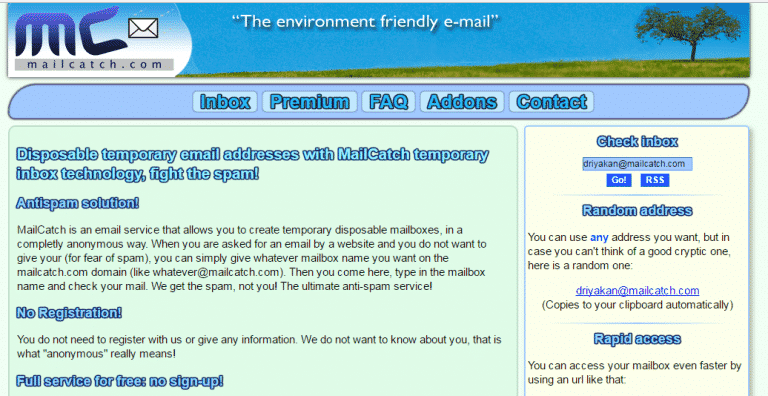 Here we have another best website for generating temporary email address called Maildrop. The best thing of this service is that it features inbuilt spam messages filter. You can use its fake email address against spammers, ads. 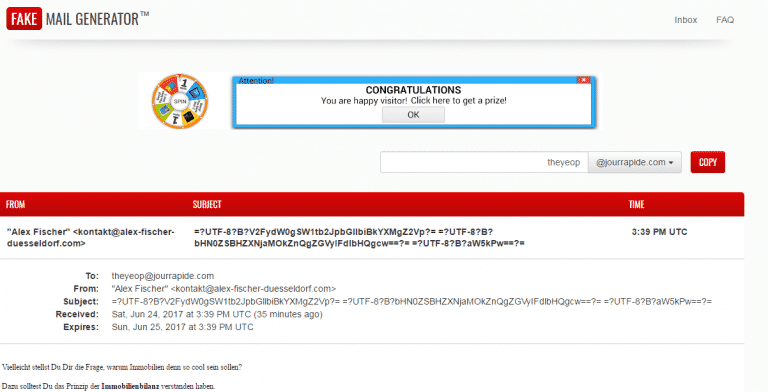 This service will automatically filter spam messages even before they access your inbox. Also Read:- How to recover lost Wi-Fi password without root. Here we have myTrashMail that you generate temporary email address by selecting any domain from their vast range of domains. When you have done with it then you can simply put your temporary email address into trash. It will be expired. 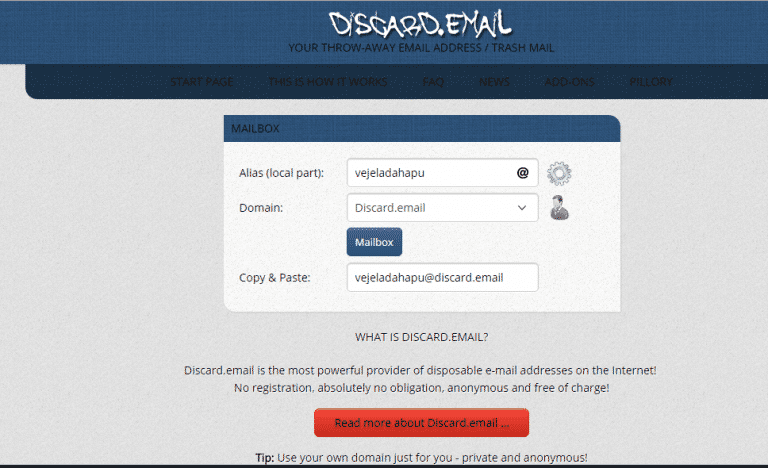 Discard.email is another one of the best temporary email address generating fake email addresses. You can simply create your domain name and use it. This temporary email addresses will be helpful while signing to those services which you don’t use regularly. Get Air Mail is another best user-friendly fake email address generator website that you can use to stay away from spammers, ads. It also features inbuilt spam messages filter and safe HTML email browsing. Nada is another best choice of most users. You can use it to create fake email address to register on non-trusted websites. Its user-friendly interface will let you understand everything easily. Apart from that it is completely free to use. Also Check:- Best eBook torrent sites to download free eBooks. 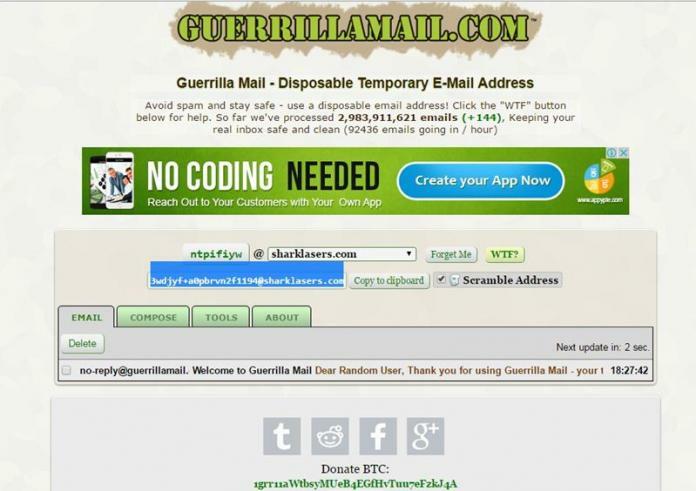 GuerrillaMail will let you create fake email addresses for completely free. You will find its easy to use because of its user-friendly interface. The best thing of GuerrillaMail is that you can use it to send attachments of size of up to 150 MB. You can also use it to login to non-trusted websites. 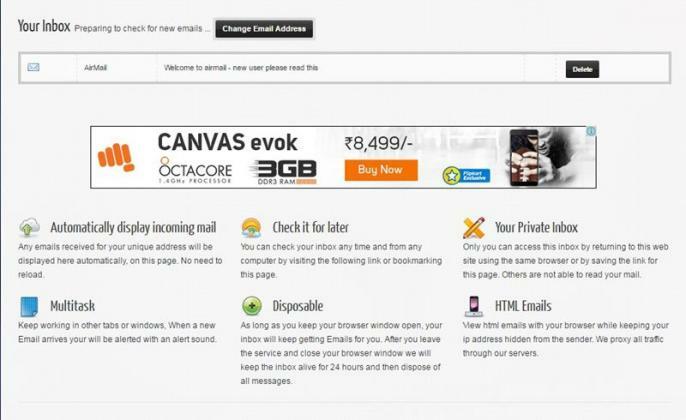 Airmail offers fake email address that lasts for 24 hours. From all above websites, Airmail is a different little. It features link to access email just by adding the generated link to the bookmark or from anywhere by saving the link, hide the sender email address, email alerts and more. HideMyAss is another best temporary email address generator website. You a use temporary email address to send and receive messages. Login to An-trusted websites. It also offers How it works guide for complete understanding of the process. You can also use it against spammers. 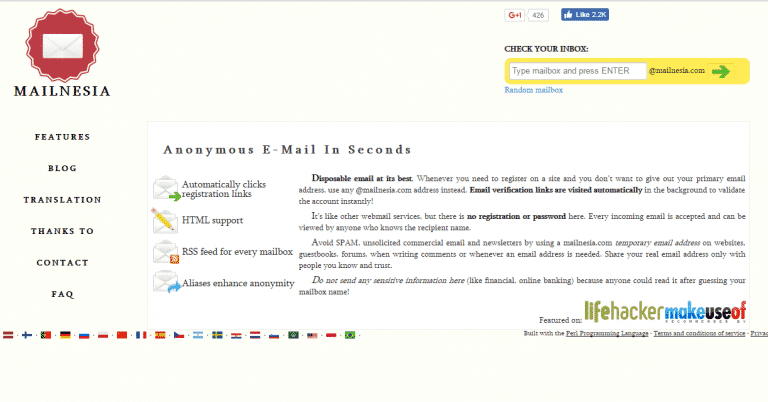 Here we have Mail Catch another best fake email address generator website that you can use to register to un-trusted websites and services. You can also select a random name for your domain name. Apart from that, Mail Catch also features inbuilt spam messages filter. Also Read:- Download Lenovo PC suit & USB drivers. Mailnesia also let you create fake email address that you can select in place of your primary email address while registering on un-trusted websites and services. Offering a user-friendly interface, Mailnesia is one of the best website that you can try to generate temporary email address. On the last of this list but not the least we have Temp Mail as one of the best fake email address generator website. You can use temporary email address to receive messages. You also make a good distance between you and spammers, advertisements. Here we have the list of Top 18 Best websites to create fake email address. We hope this article helped you. Don’t forget to comment below guys if you know any other websites to create fake email address that must be listed here. Have a nice day. TechVictoria! !